To make wealth in life, you must be focused, fresh from our hub, with this huzzle and the street hyped song is right here by a lime lightning, yet known Producer/Artist Pheyih-K.
Last year, he dropped “Ibadan” this song catches alot of indigenous people and centered communities. 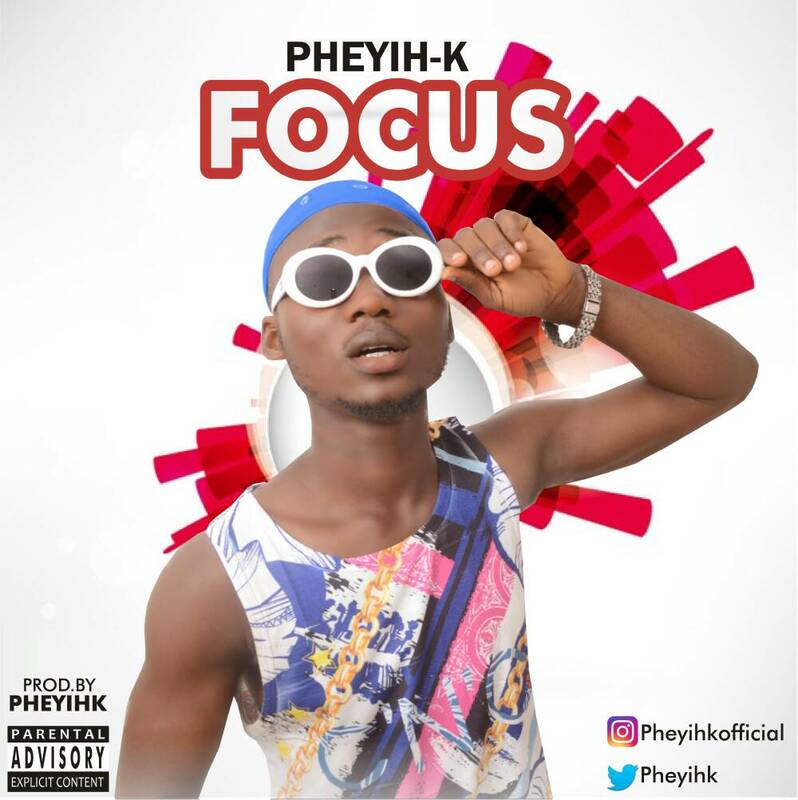 Now he’s back with the huzzle vibes titled “Focus” this song was triggered by him with real “DMWs” Popular Label. Focus is produced by this same Pheyih-K, What a talented Artist.